Macoun were asked to take a look at the roof structure of a kitchen extension which seemed unable to retain the heat placed in it. From initial inspection it was obvious that there were significant gaps in the seals around the windows as well as a considerable amount of thermal bridging caused by the lack of insulation around the window frames and the slenderness of the frame sections. Scaffolding was erected to allow us to work safely on the roof and windows and the process of dismantling the windows began in earnest. 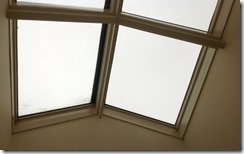 Our proposal was that we would fit a proprietary roof light system such as the Velux Atrium product. Our other area of concern was the thermal performance of the “light box”, this is the vertical sides that drop down internally from the roof windows. We had expected these to have been insulated as they form a large area in a position where all of the kitchen heat would rise. Unfortunately the previous builder had not insulated these wall just leaving 12mm of plasterboard between the warmest part of the kitchen and outside. You can see that there is no insulation on the vertical sections of the light box and also there is minimal insulation on the ceiling itself. 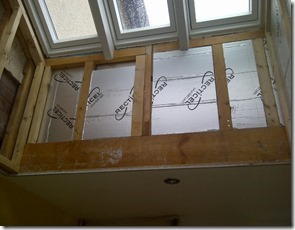 The requirement for Building Regulations is 300mm of glass wool. This was upgraded by adding another 100mm of isowool. 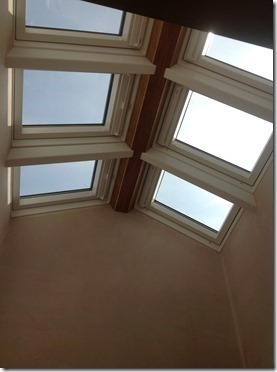 We set about installing the new roof windows which were specified and supplied by the Velux bespoke service, we also received on site technical help from Velux’s area engineer. Velux make a series of standard flashings to go around the roof lights to make them water tight but there is a significant amount of on site hand made lead work required to suit each individual roof. Another reason for energy and heat loss from the room was the poor selection and fitting of the halogen down lighters. Not only did these consume 3000 Watts of energy per hour but they were an open back design which allowed the cold air from the cold roof design to blow into the building. We fitted low energy airtight LED down lighters by ROBUS to reduce the power consumption by over 80% and provide an airtight seal against the ceiling to prevent draughts from the cold roof design. The Robus lights also have the advantage of having a design life of 50,000 hours. 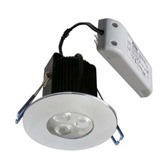 This equates to approximately £4.38 per year versus £ 17.52 per year for a 50W halogen light. This means a payback of less than 4 years with the remaining 7 years free! 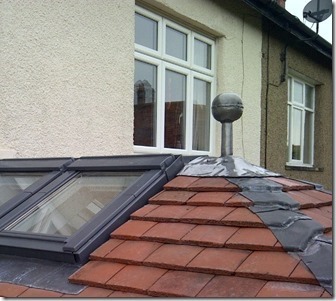 Finally the exterior roof work was finished off with a handsome lead ball neatly placed as a finial. “Richard and his team have been just great. 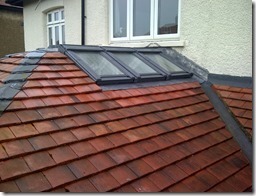 They turned up exactly when they said they would, provided us with a quick quote and outlined in detail their plans. 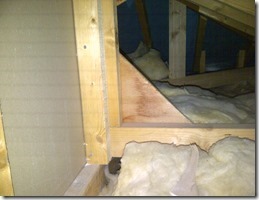 The work has been done to a really high standard and all mess cleared up afterward. Very different to previous experiences we have had. 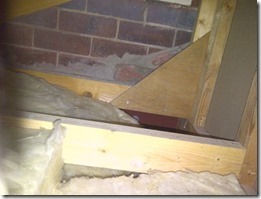 We would happily use them again for work in the future and look forward to having a warm kitchen next winter”.